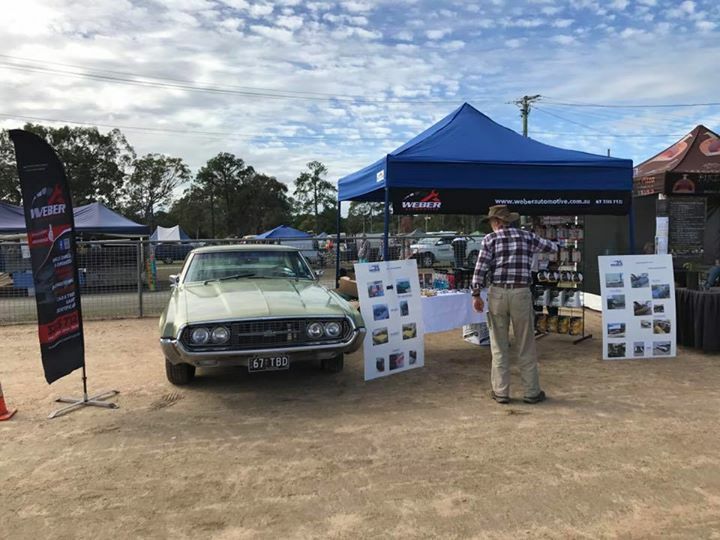 Second display set up for the weekend at Caboolture Regional Car Club “Show & Shine” at the Caboolture Showgrounds. Check out the beautiful “ladies” on display. They are about to be judged. Thank you to David Varady for your help with set up today and for letting us use “Miss Betty”.